Happy Holidays: From my reference library - "Holidays on Display"
From my reference library - "Holidays on Display"
I mentioned to my wife earlier this year that I wanted to get this book; she gave it to me for my birthday this last June. I had thought that it was primarily about store holiday displays but it is about so much more. The front cover of the book shows the main aisle of the Marshall Field Co. around 1956. Unfortunately displays on this scale are a thing of the past. I remember seeing The Hudson's Bay Company Christmas displays in the 1960s and saying to myself that I want to do that. I did! 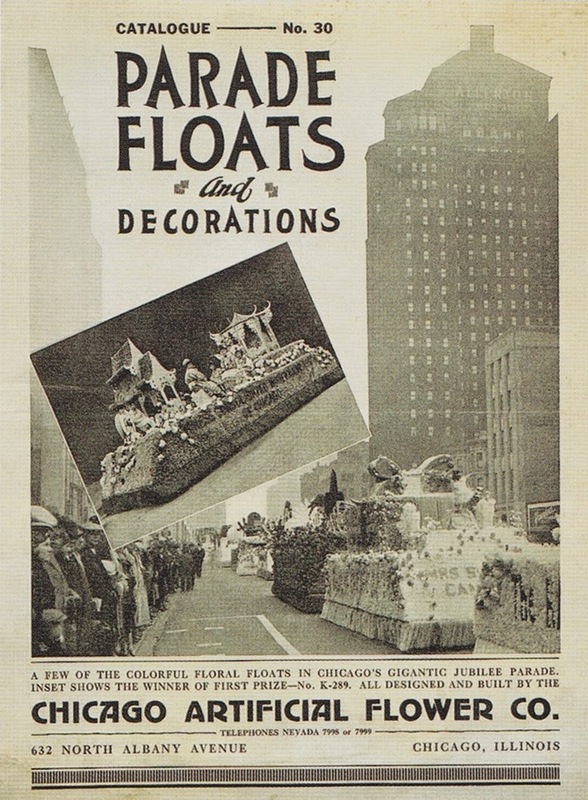 I did not know that the display men would also design and build parade floats and decorate halls for dances in the slow season. 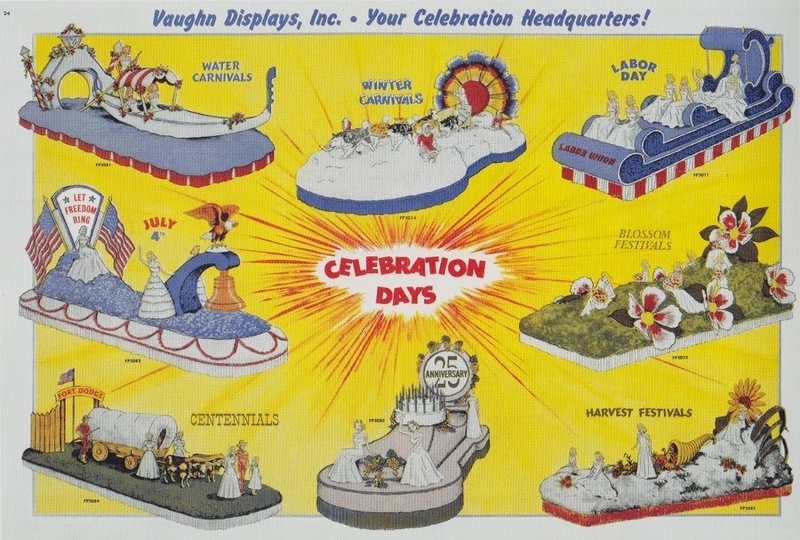 Along with the demise of store display is the disappearance of beautiful parade floats, at least in Victoria. The Victoria Day Parade is generally an endless march of bands. 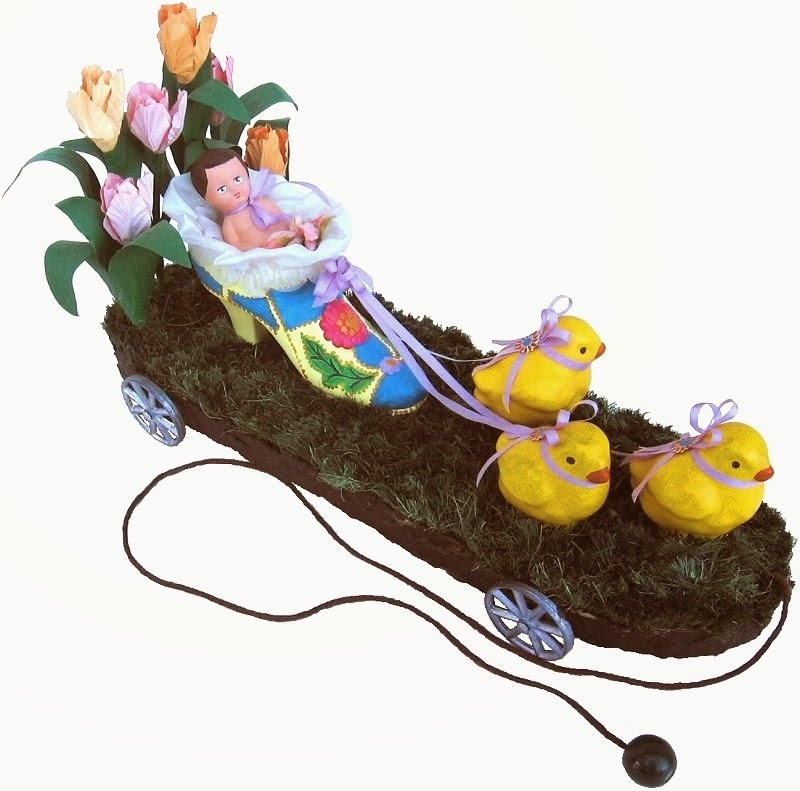 This pull toy that I created was based on Parade float designs of the past. Go here to purchase it in my Etsy shop. 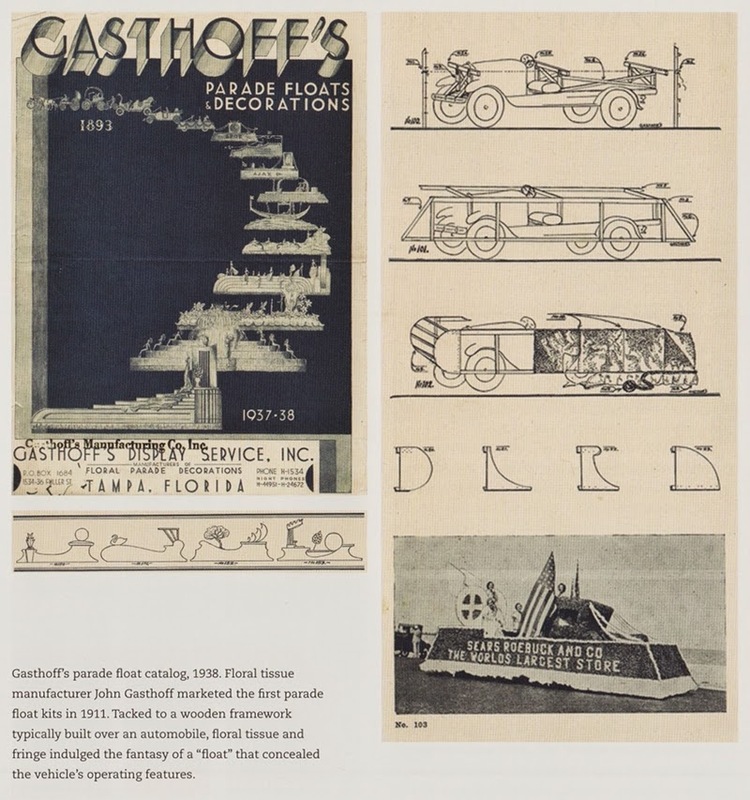 I would love to own some of these old catalogues, the ideas would be endless. 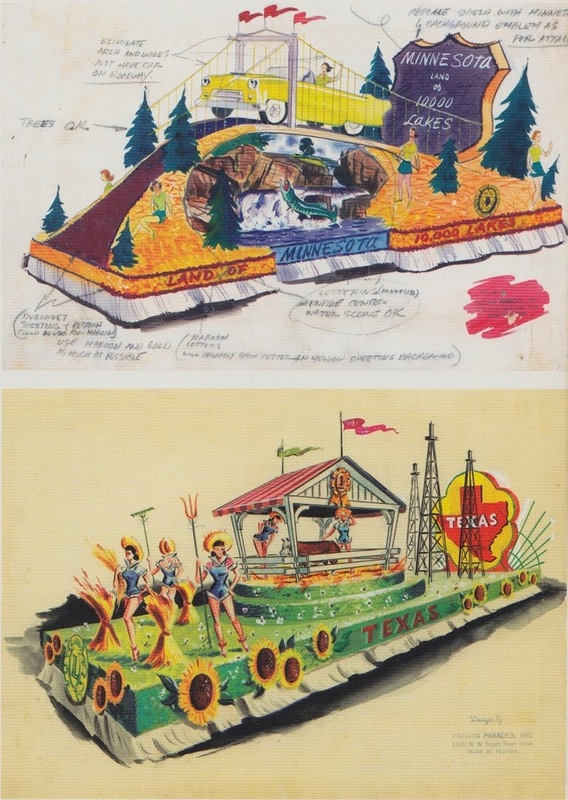 An example of artists watercolour sketches for possible parade floats. 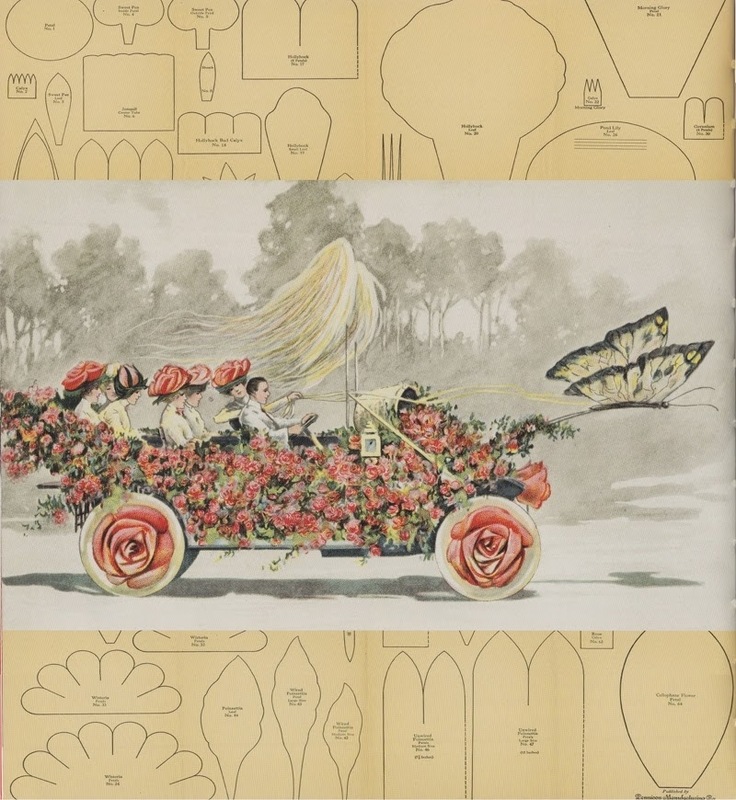 This catalogue for the Chicago Artificial Flower Company would be fascinating to browse through. 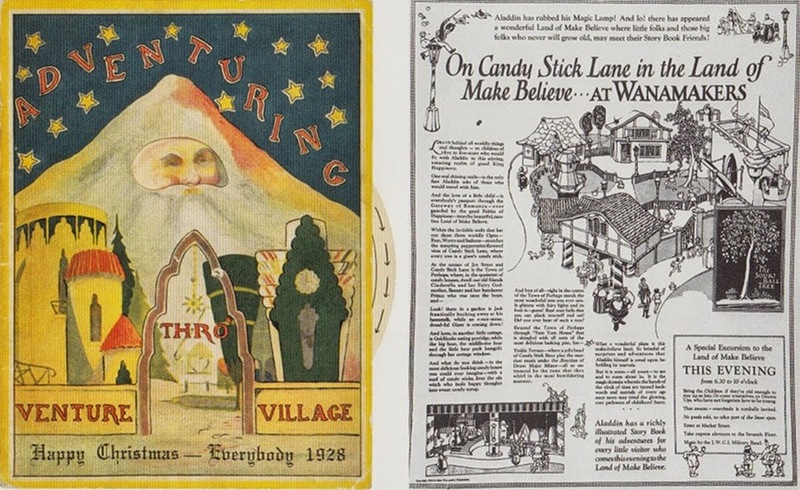 Forget about the idea that this Christmas village, that eventually would lead to Santa Claus, is for the children; I would love to explore this magical little world that the carpenters and display people created for the public. 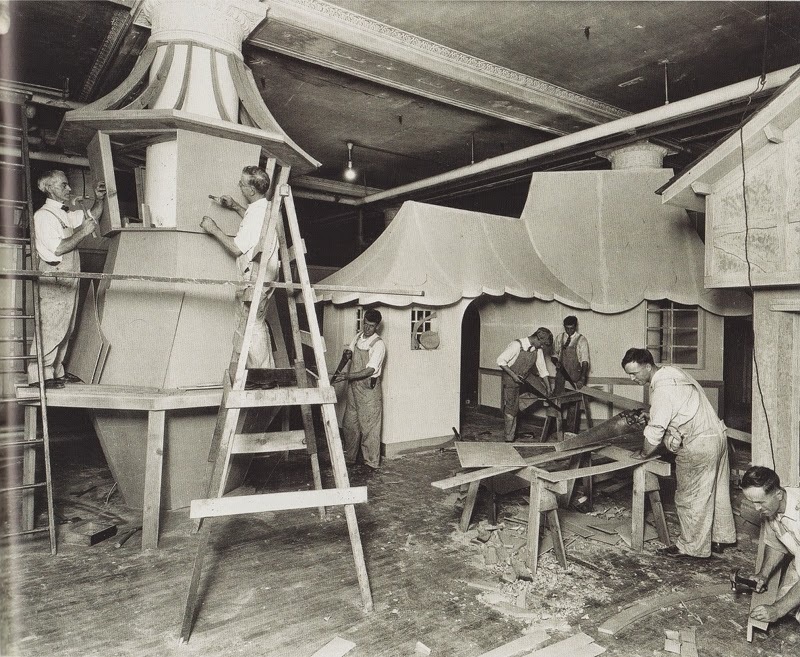 A behind the scenes look at the carpenters creating the coming seasons Christmas village. 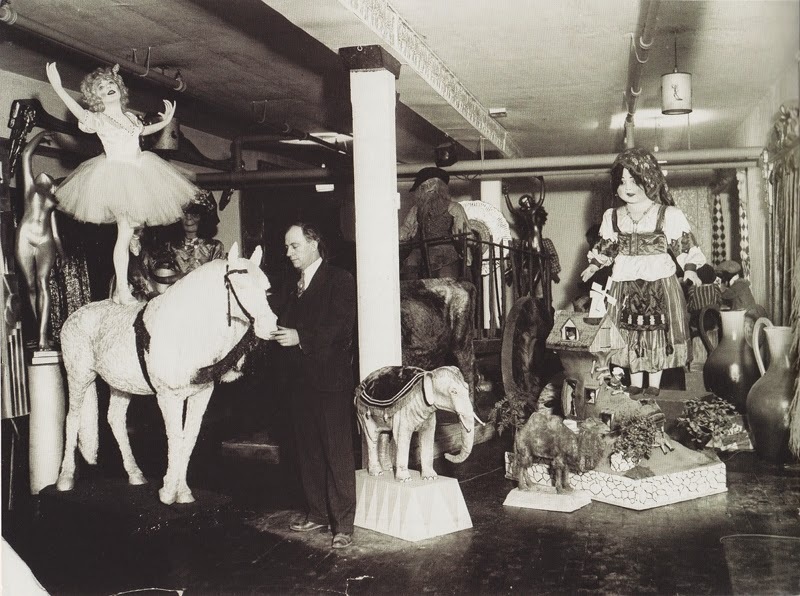 A display company with an example of props that were for sale to be used in store window displays or in store displays. 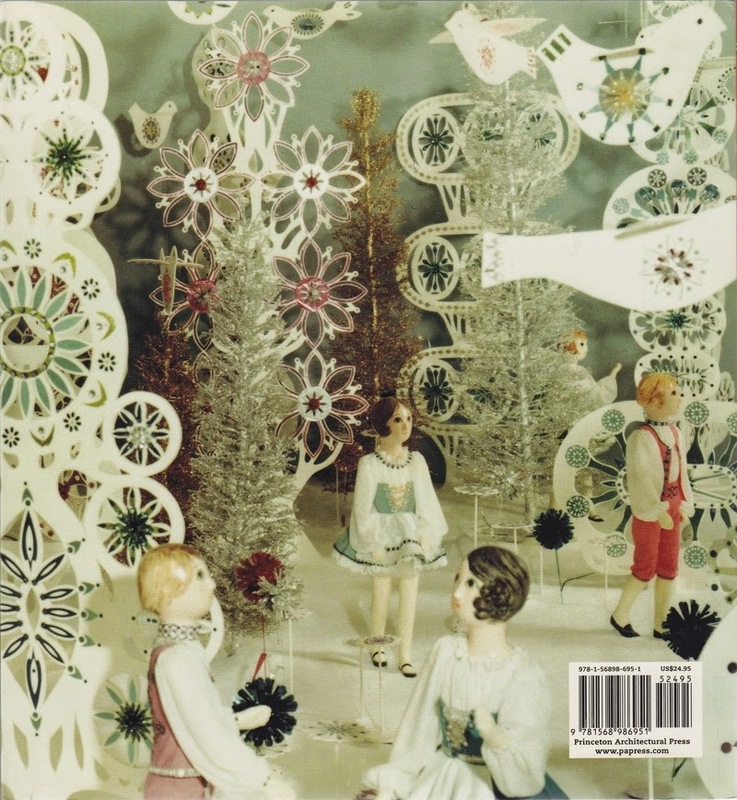 The back cover of "Holidays on Display" showing a window display at Marshall Field and Co., ca 1972. 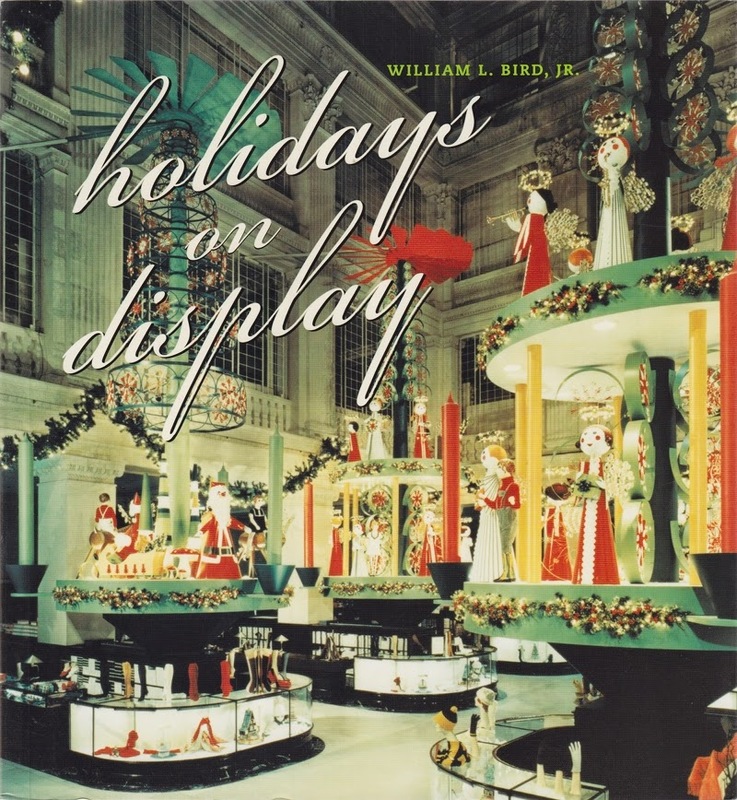 "Holidays on Display", by William L. Bird, Jr., is published by Princeton Architectural Press.